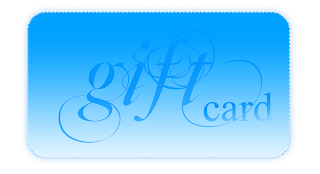 Massage therapy gift certificates are a unique gift for your friends and loved ones. This unforgettable experience makes for the perfect birthday, anniversary, and special occasion gift of appreciation. 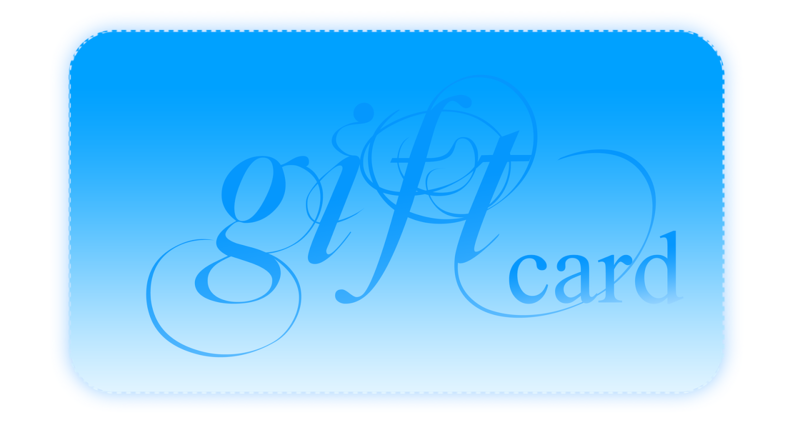 If you are thinking of purchasing a retail gift card, consider getting a gift certificate for massage instead. We will mail a paper certificate directly to the recipient or you can decide to hand deliver it in person. Fill out the form below and we will send a link to pay via a secure web service operated by the Square Marketplace. After we have received your payment, you will receive confirmation that a massage gift certificate has been mailed from our North Shore massage clinic that serves the Waialua and Haleiwa community on Oahu, Hawaii. Your Waialua massage gift certificate announcement can also be transmitted over the internet through e-mail. You can either print it out to give in person or have it e-mailed directly to the recipient. The printed announcement states that a gift has been purchased for massage therapy and the paper certificate is being held for pick-up at our office location. It can be picked up by showing a photo ID, or mailed directly to the recipient. A MASSAGE GIFT CERTIFICATE IS THE PERFECT LAST MINUTE PRESENT ON THE NORTH SHORE OF OAHU, HAWAII. CONSIDER THE GIFT OF MASSAGE INSTEAD OF A TRADITIONAL RETAIL GIFT CARD. No worries if you waited until the last minute to purchase a gift. Your loved one will never know! Give our Waialua clinic near Haleiwa a call and we will try to process your massage gift certificate order as soon as possible. IF YOU LIVE OUT OF STATE, A MASSAGE GIFT CERTIFICATE IS THE PERFECT PRESENT FOR YOUR KAMA'AINA LOVED ONE. FREE LUXURY OIL UPGRADES ARE GIVEN FOR OUR MILITARY FAMILIES. No worries if you live outside of Hawaii on the mainland. A Waialua massage gift certificate is very convenient to purchase entirely on-line. Anyone who lives in the Haleiwa or North Shore area can conveniently get to our clinic in Waialua. Our massage and healing arts center is also a short distance away from Mililani and Wahiawa. 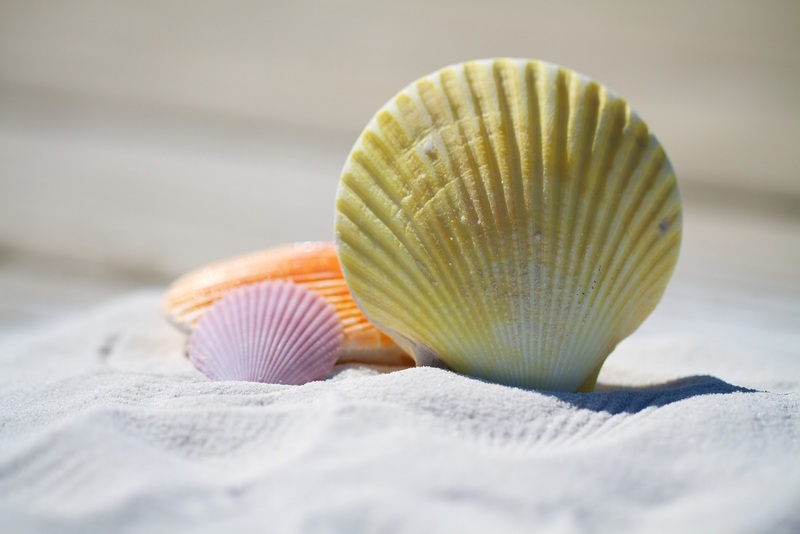 Why should I purchase a massage gift certificate from Integrated Massage and Deep Tissue Therapy instead of a fancy resort spa? It's true that a resort and spa may offer amenities such as steam rooms, luxury setting, and beach-side service that you won't find at our clinic, but there are still many reasons to purchase a massage gift certificate at our small private practice in Waialua near Haleiwa instead. Since we are located inside a Hawaii healing arts center, our focus is on intake and assessment. Before every full-length custom massage, we take the time to get to know each client. We take a full health history and list of massage preferences which helps us customized every massage to the best of our ability. Many larger massage establishments are unable to give this kind of attention to detail due to the fast turn-around time between each appointment. Since we are a small massage clinic, we focus on giving the best customer service possible, and it shows. We treat all our clients like they are royalty! Because we are a small one-room massage clinic, recipients of massage gift certificates must schedule their appointments in advance at our Waialua clinic near Haleiwa and the North Shore of Oahu. Although we offer priority booking for all prepaid services and gift certificates, we rarely can accommodate last minute and same day appointments for massage. Please keep this in mind before deciding to purchase your gift of massage therapy from our business. Most importantly, our massage therapists care about and love what they do! You can rest assured that your gift of massage will be performed by a highly skilled professional with integrity and respect and who always shows a caring attitude towards others. PURCHASE YOUR NORTH SHORE MASSAGE GIFT CERTIFICATE NEAR HALEIWA IN WAIALUA BY FILLING OUT THE FORM BELOW.